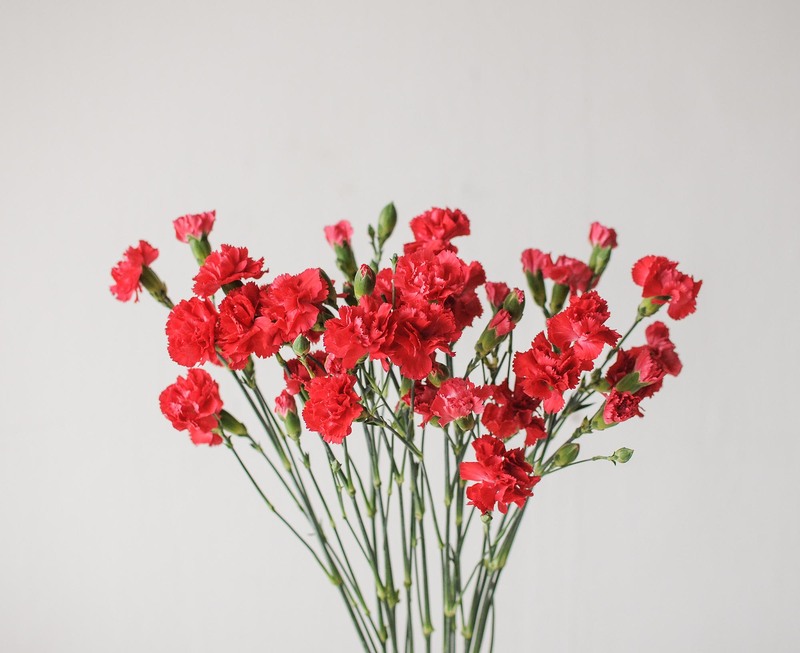 Spray carnations, also known as miniature carnations, grow up to only 1 inch in diameter, with numerous miniature flowers on a single stem. 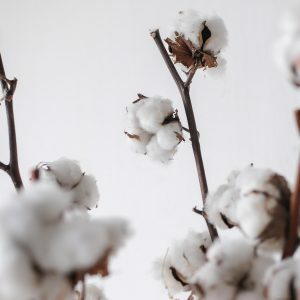 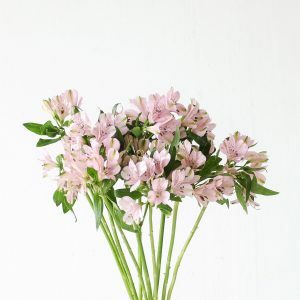 They are a perennial flower that are usually grown in a greenhouse. 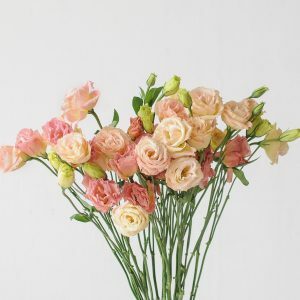 The other flower type that has this variation is the rose. 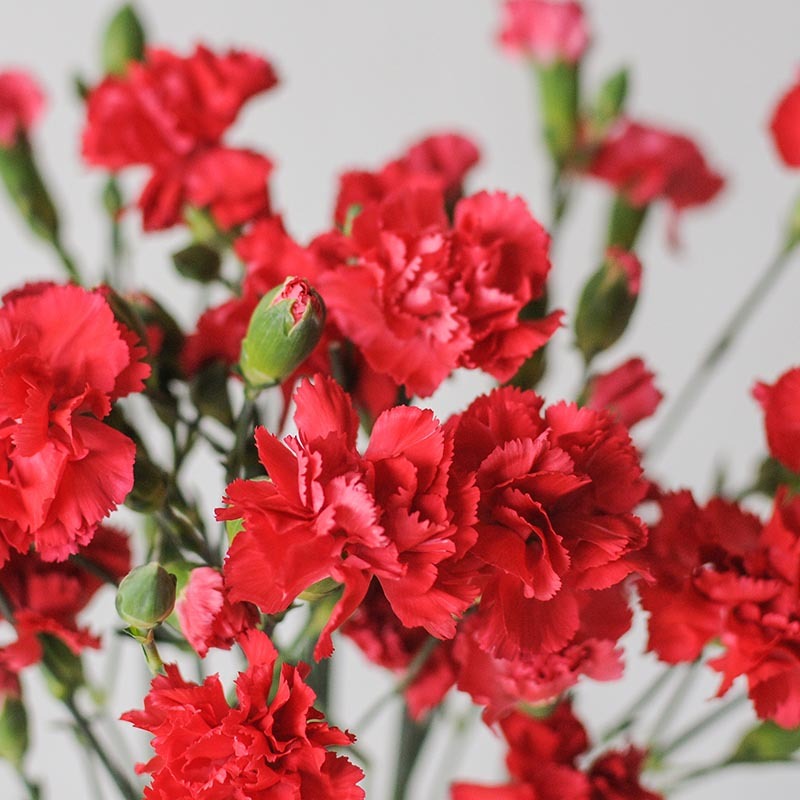 A wonderful feature of the spray carnations is that it has many interesting colours that are not available in the single, larger bloom. 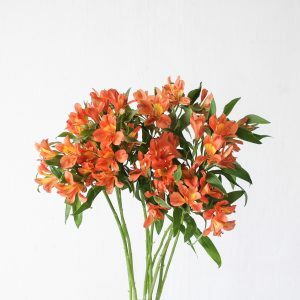 Spray flowers are often used as accents or filler flowers in bouquets and centrepieces. 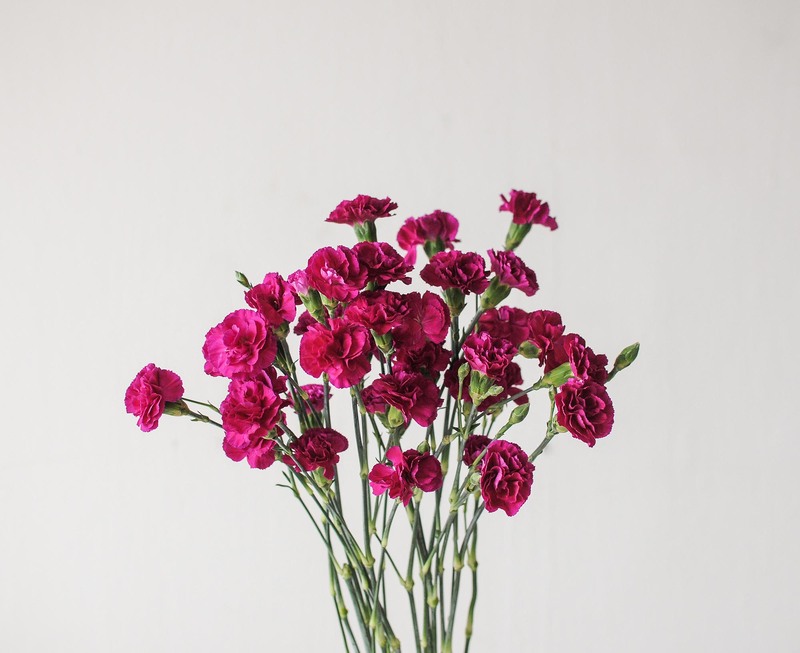 The spray carnation has a vase life of approximately 2 weeks. 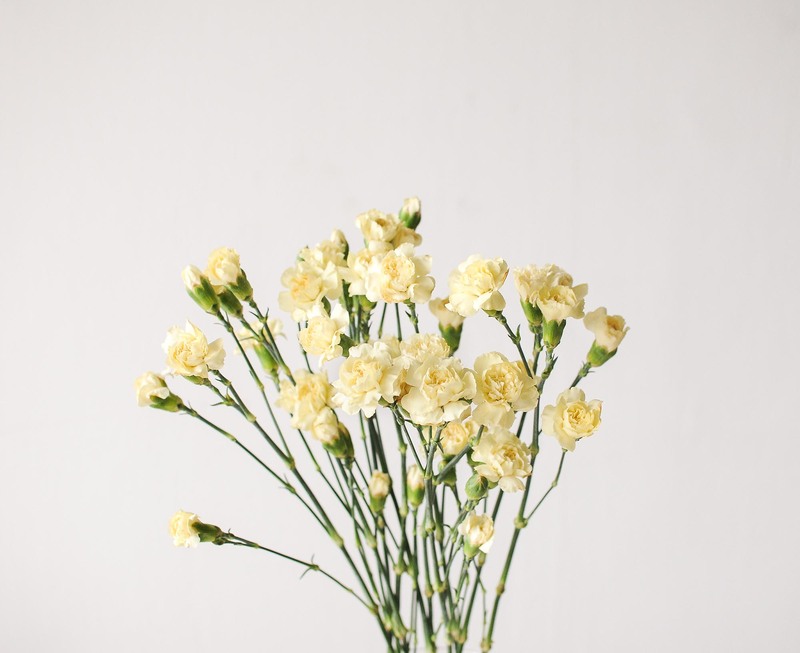 Basic care includes a fresh of water and a small snip of the stem daily. 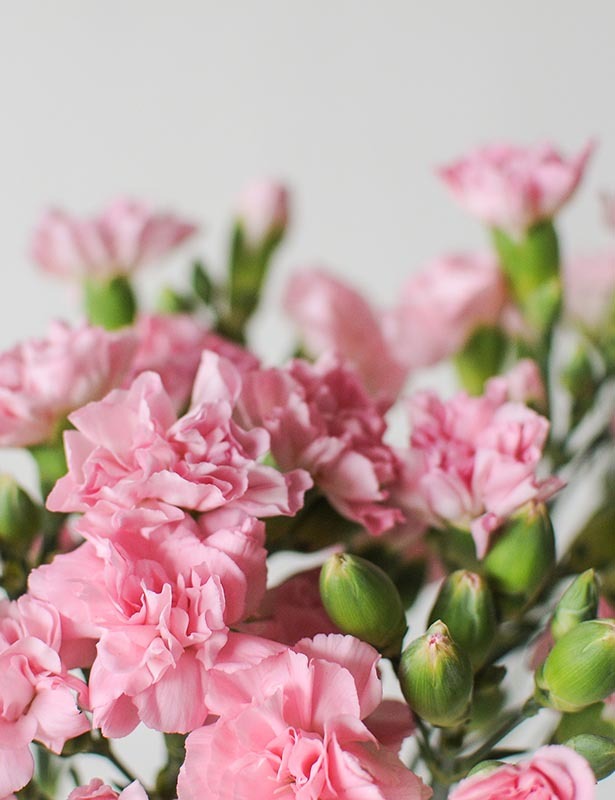 It is a hardy flower but it does not dry well. 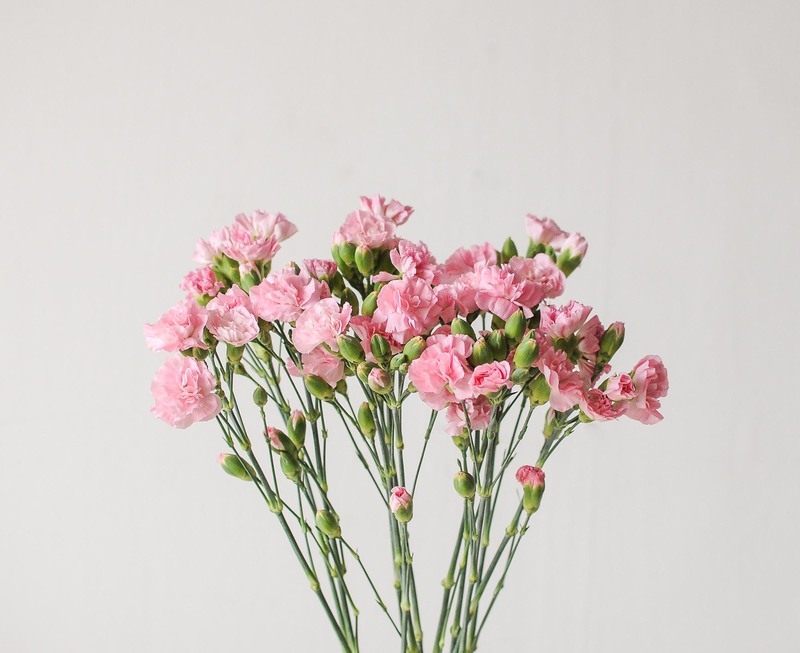 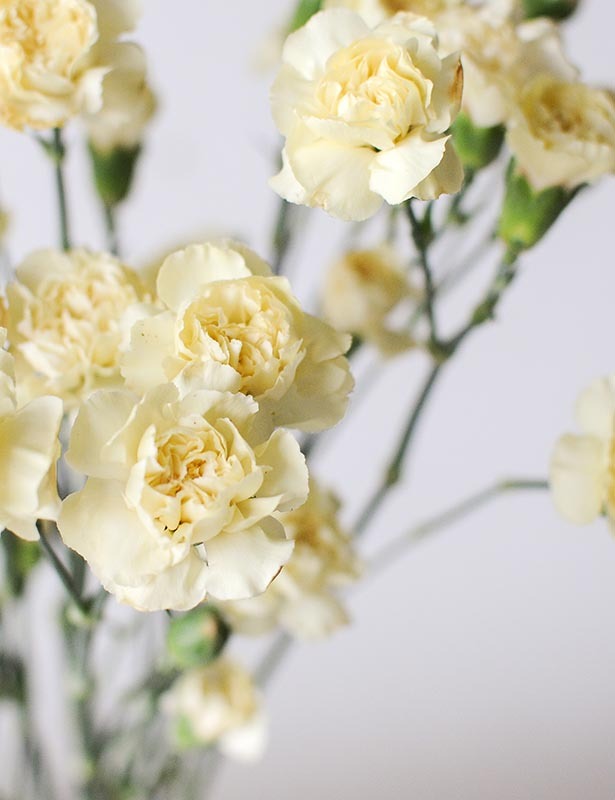 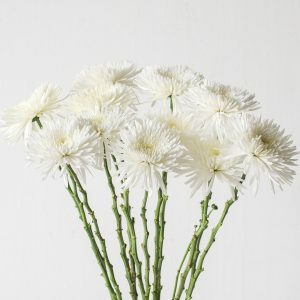 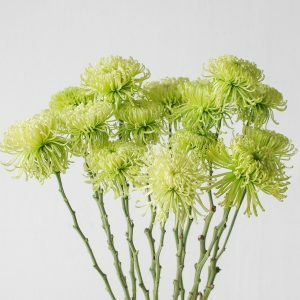 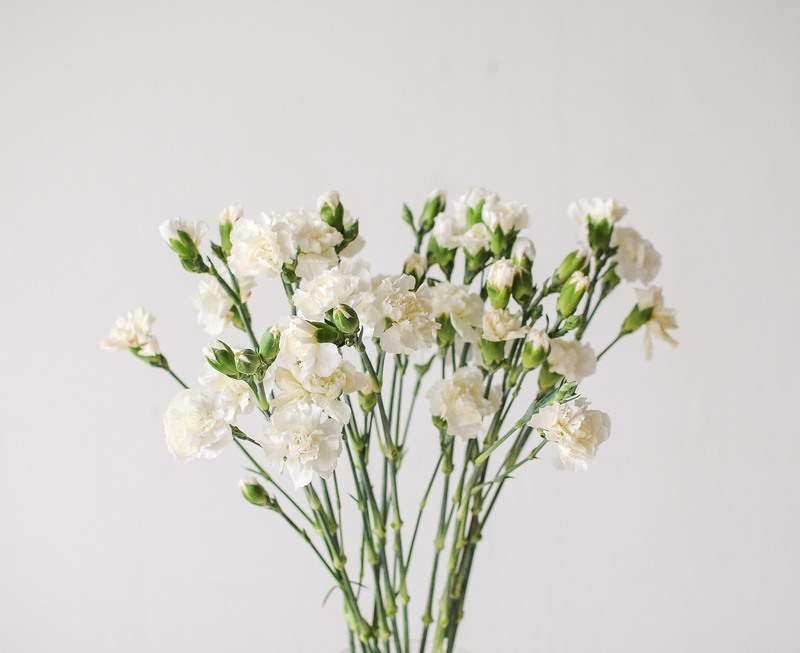 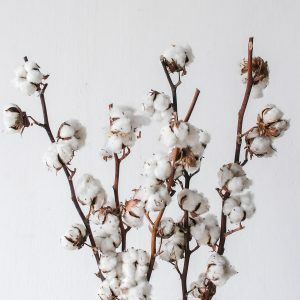 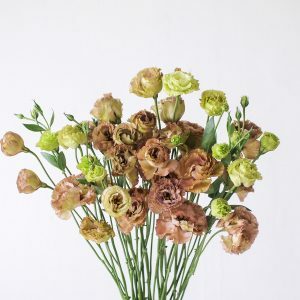 The spray carnation is a short-stemmed to medium-stemmed variety, ideal for coffee tables, side tables or dining tables.